Easy to do Bottlegourd curry to try at home.requires 15 mins cooking time atleast. 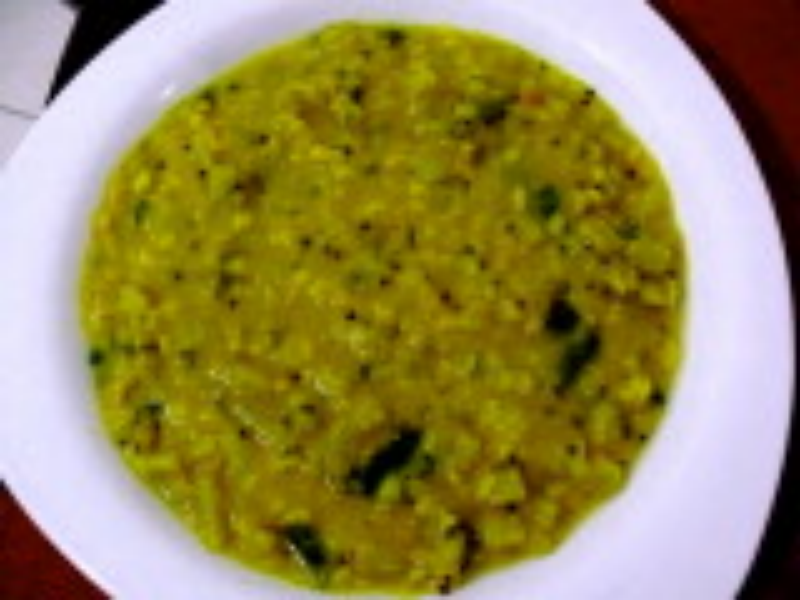 Pressure cook yellow moong dhal with turmeric powder upto 1 whistle with 1 1/2 cups water. Mash the moong dhal. Heat oil in a kadai,saute chopped onions,curry leaves,cumin seeds and green chillies. Add chopped bottle gourd pieces with salt and 1 cup water.Cook for 5 more mins. Add the coconut paste and cook for 3 more mins. Add the mashed moong dhal and mix well. Serve this Bottle gourd curry with Chapathi, Idli, Rice etc.